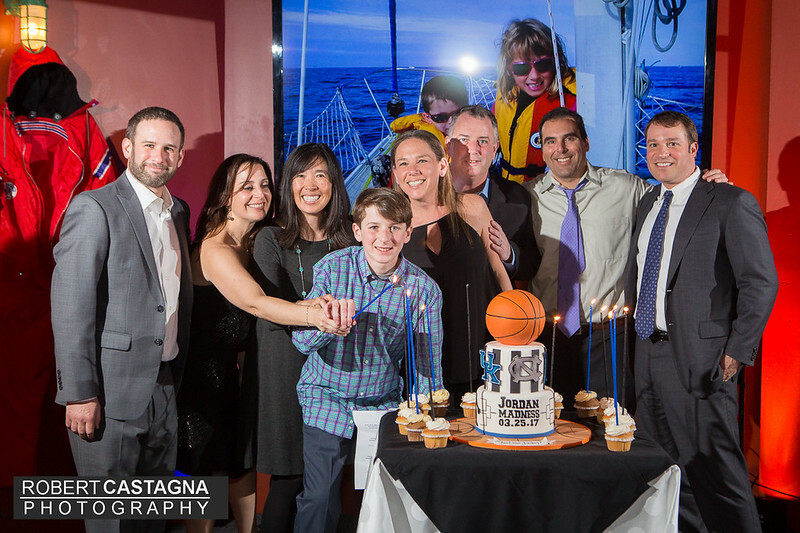 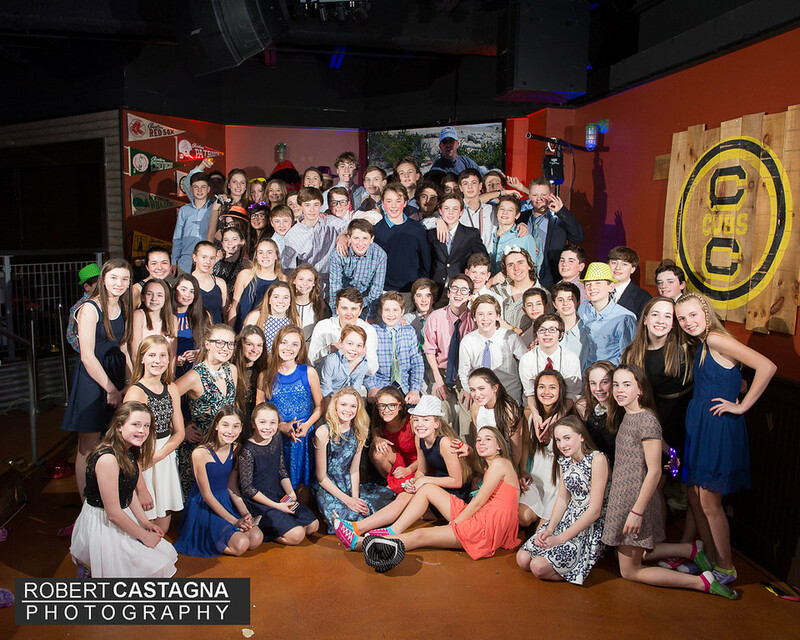 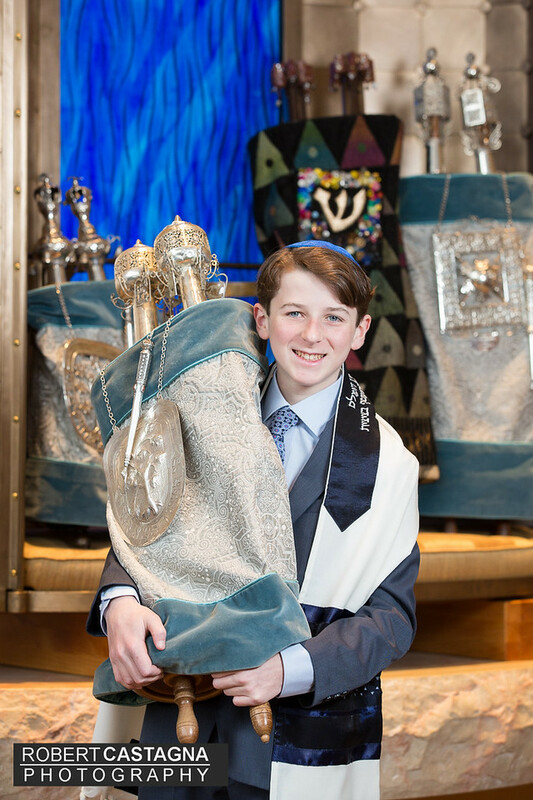 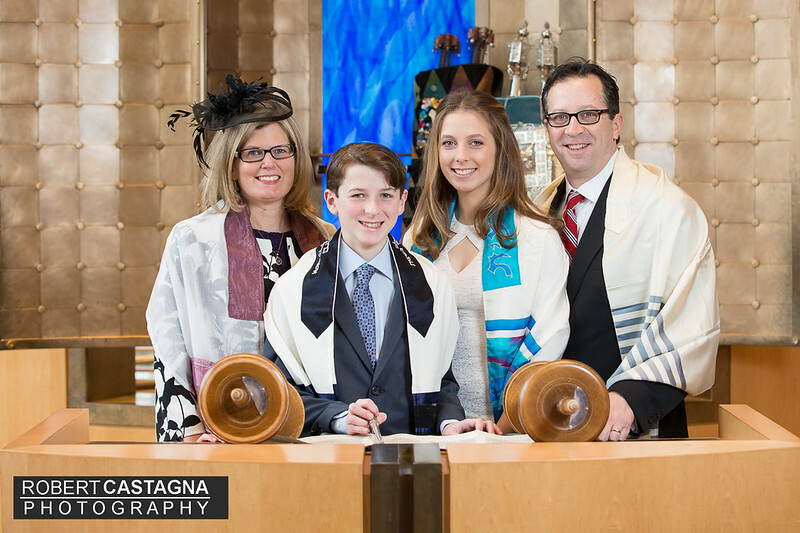 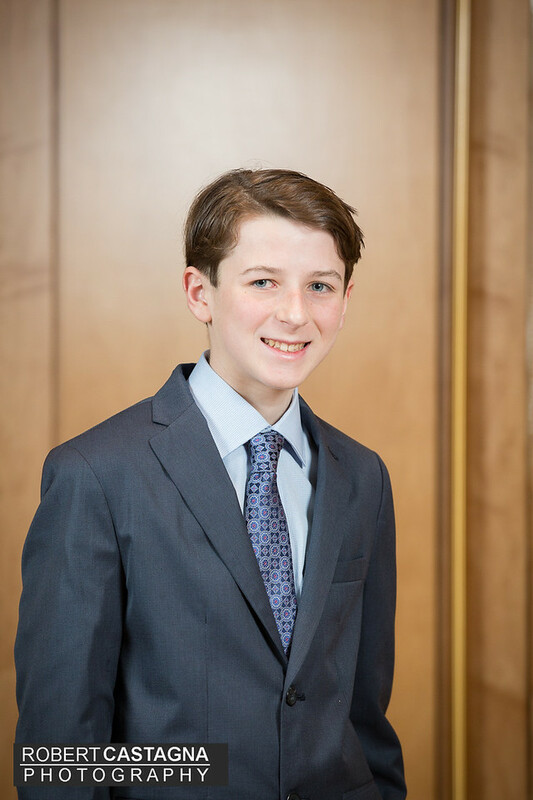 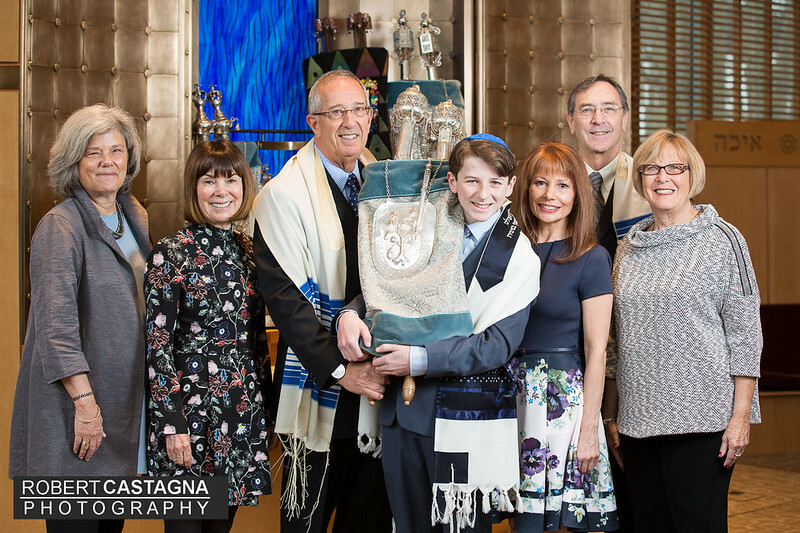 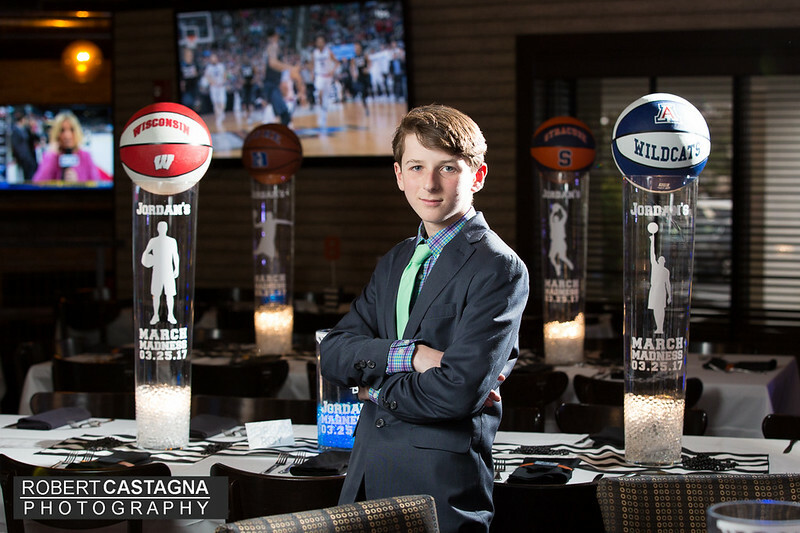 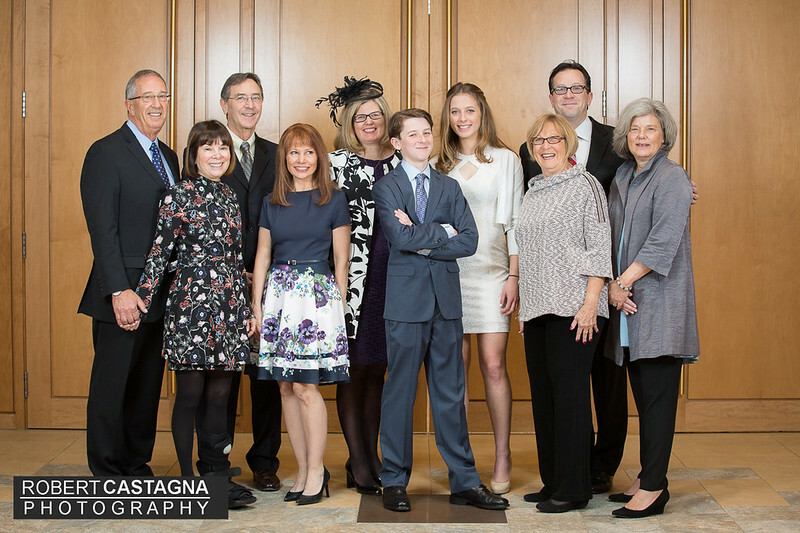 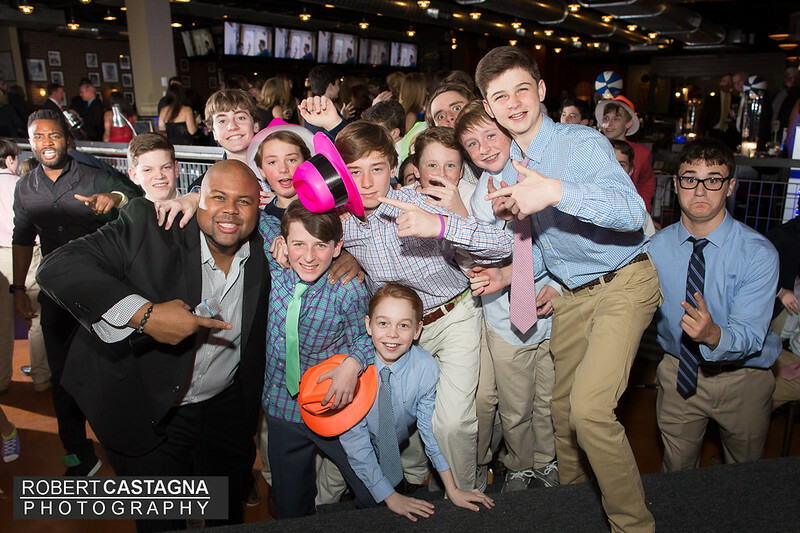 Jordan had a wonderful Bar Mitzvah this past weekend. 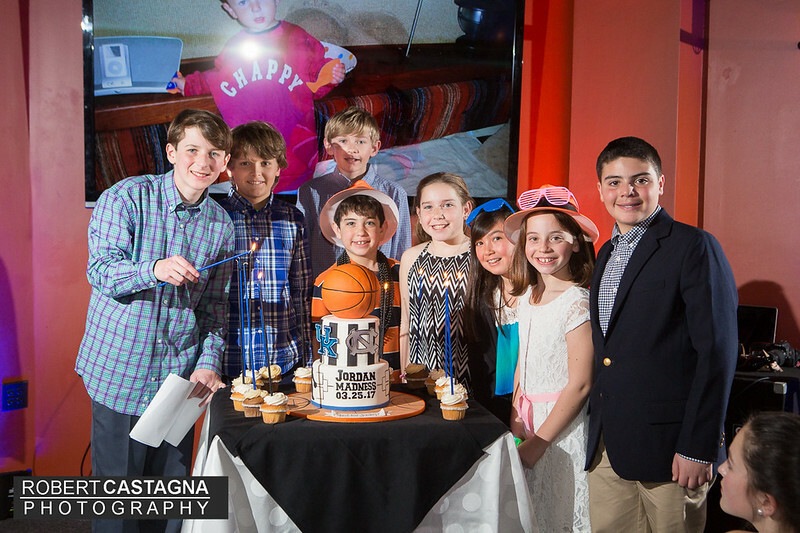 Temple pictures taken at Temple Beth Elohim in Wellesley and the party was held at Sky Bokx 109 in Natick. 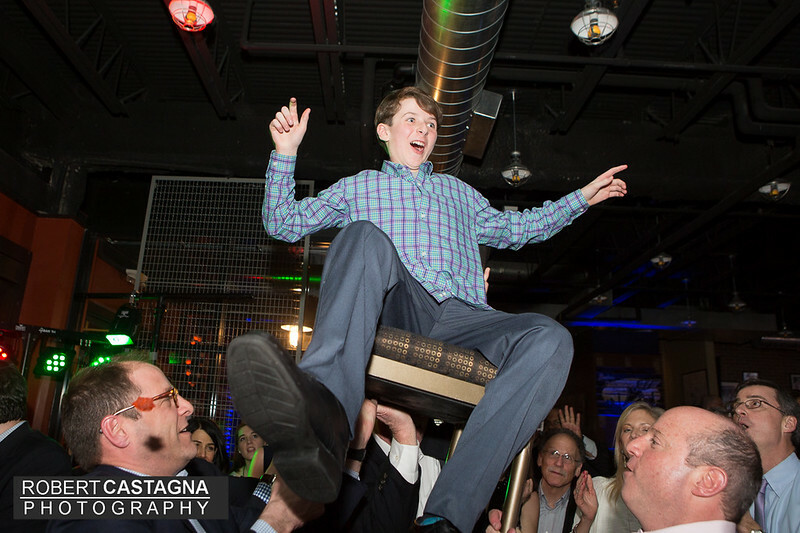 Entertainment was provided by Northern Lights!